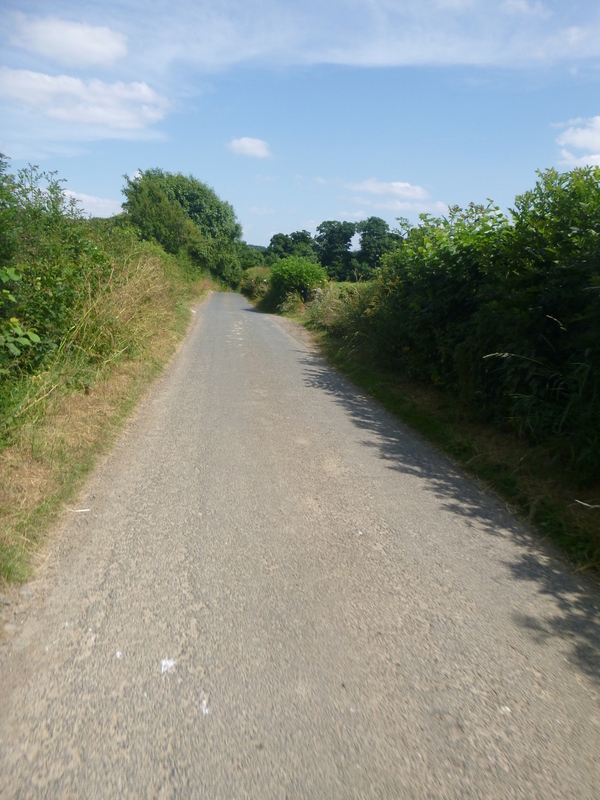 This entry was posted on July 23, 2013 at 4:04 pm and is filed under CYCLING EXPERIENCES. You can follow any responses to this entry through the RSS 2.0 feed. You can leave a response, or trackback from your own site. Wonderful and refreshing, as if I just took that ride myself. 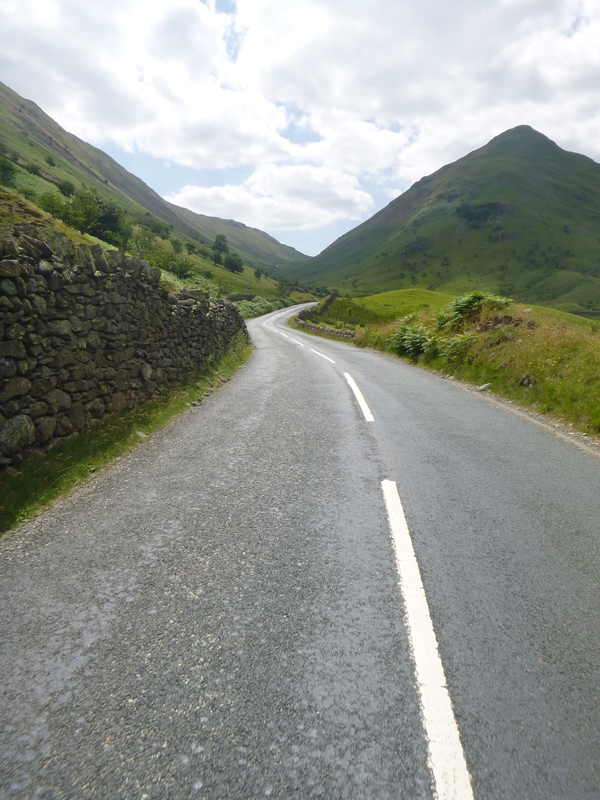 I very much enjoy your descriptions of long rides and wondered if you could share route maps with us? Any suggestions welcome, and I’ll owe future changes to your initial question! Do you use a GPS or GPS-enabled phone? If you do its pretty straightforward to save and publish a gpx file, if not then maybe more hassle than you need. Dave, You could try http://www.bikehike.co.uk as you are familiar with maps, this is a good way of drawing your route. You can then share the link (at least I think you can) in your blog. I used to live in Lancaster (worked at the Uni like you) and went fell running in the lakes. 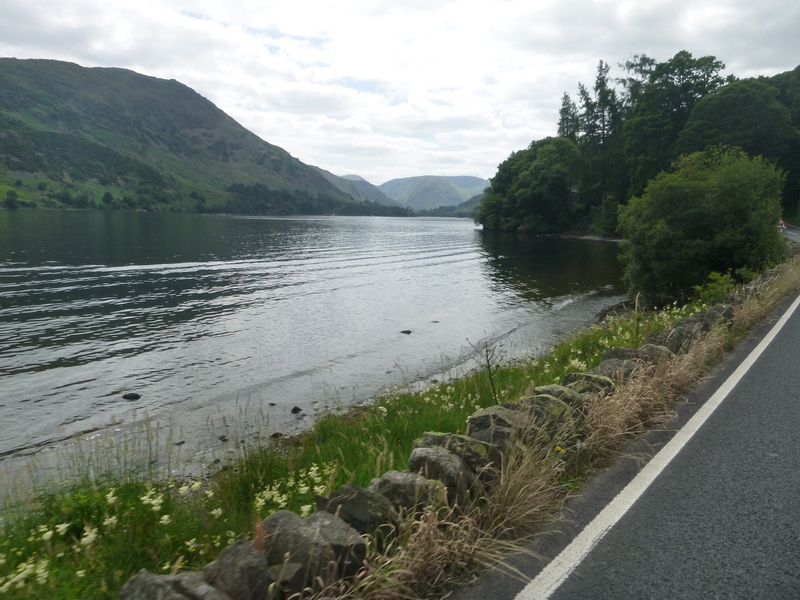 Recently I rode from Keswick via Cockermouth, Crummock water, buttermere, over newlands pass and back to Keswick. Probably the best ride I’ve ever been on. 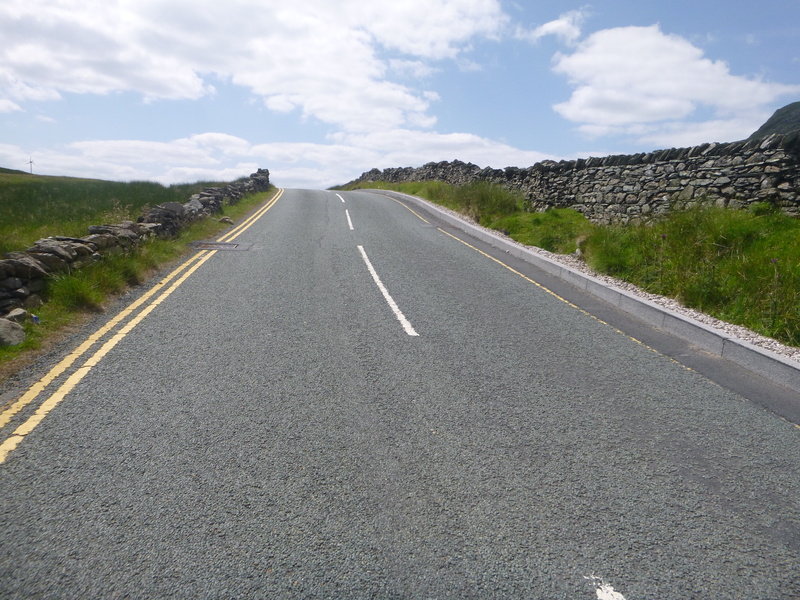 Did toy with going over Kirkstone Pass the next day, but fell running memories of the hill dissuaded me. Keep up the blog, great reading. Funny, I get the same buzz when I go into central London at the weekend! I think the focus required to ride in central London traffic can be so intense that a Zen approach might be the only way! The photos are fantastic! 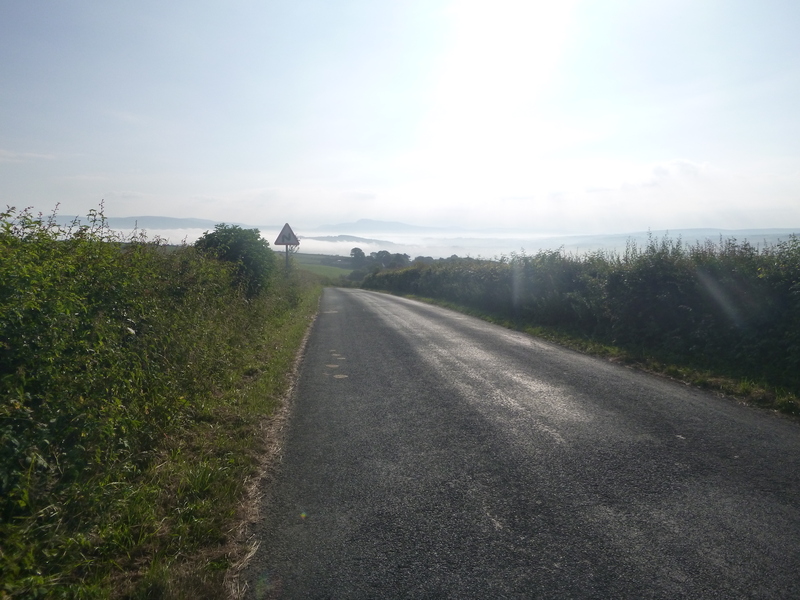 I haven’t been cycling long but already appreciate that nothing beats clearing your head and having a great cycle….. Thanks Gilly – keep up the riding. It’s the time of year to really make the most of it! Matthew: it’s not difficult to figure out the route Dave took. By joining together the locations mentions in the text, you can see that his route must have been more or less this one. Thanks very much Gareth, that’s pretty good, and you’ve also prompted me to get a bit more proficient at such shenanigans myself – following your lead, I’ve tried to put a more precise route up, but I (hopelessly!) can’t quite figure out how you’ve done what you’ve done! Anyway, my route comes out at 108 miles, which is pretty close to what my bike’s computer said (110), and – if I can figure a way of displaying it – will show how almost always when there’s the option I favour smaller over bigger roads (though this does depend on the kind of riding I’m doing). I have half an idea to compile some ‘classic rides’ in this part of the world for anyone who’s interested, but am unlikely to get around to anything very formal or systematic anytime soon. 2. Click on the “Get Directions” button. 3. Click on the bicycle button to get cycling directions (so that it won’t try to route you along motorways). 3. Click on “Add Destination” a few times until there are enough boxes for the route. 4. Type the name of a location along the route into each box, for example “Lancaster” or “Pooley Bridge”. Sometimes you need to add the county so that Google knows which town you mean, for example I needed “Sedburgh, Cumbria”. 5. Click on “Get Directions”. Google’s route shows up as a line on the map with your waypoints as little circles. 6. Edit the route by dragging bits of it around with the mouse until it’s right. For example, Google had chosen to route you south of Ullswater, which seemed wrong, so I moved the route north of the lake. 7. Click on the “Link” button (the little chain to the right of “Get Directions”) to get a link you can share, or code you can use to embed the map in a blog post. Thanks very much for the lesson Gareth; you’re a good, patient teacher. I think I’ve got the hang of it now! I so agree with the day ride thing. 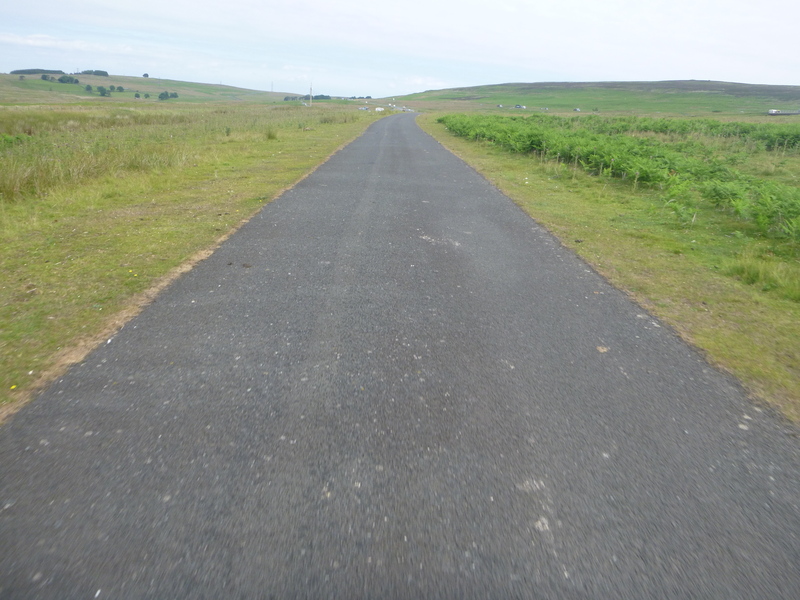 Even though my trails are much smaller and less physically demanding, I recognise the freedom of travelling for the day on the bike with no specific aim and knowing that I can just branch off hither and thither on a whim. I’m taking days out to get to Cardiff (by train) and exploring the Taff Trail from Jute Park in the centre of Cardiff and eventually through Merthyr Tydfil and up to the Brecons. Thanks Jane. Enjoy your rides – that’s a part of the world I’ve yet to really explore by bike (one day, one day!). Make sure to take advantage of the summer weather! Here’s a link that’s useful for plotting routes – lets you save a url of them too. (Or you could just grab a screenshot). Enjoyed the post – great photos! Dave, that was an excellent bike ride. 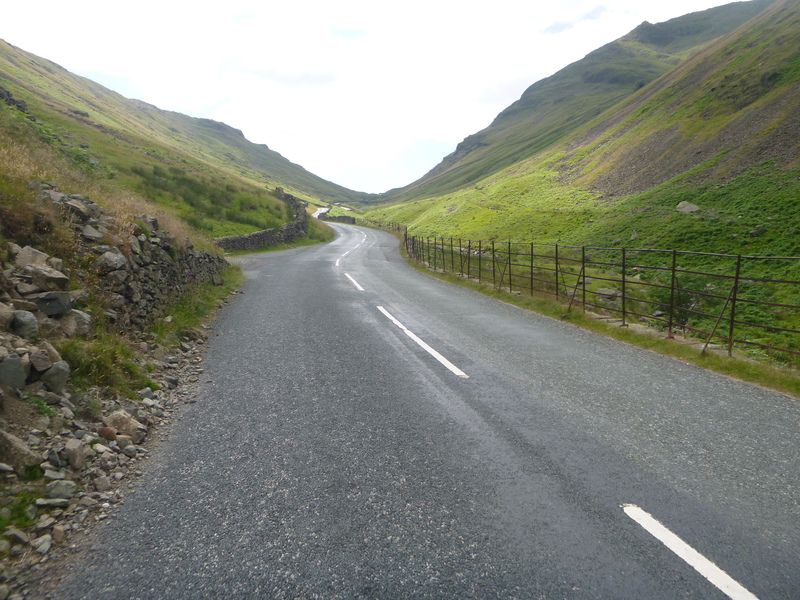 The road along the West of the Howgills is great, and I cycled that a few years back with my son on a LEJOG trip. 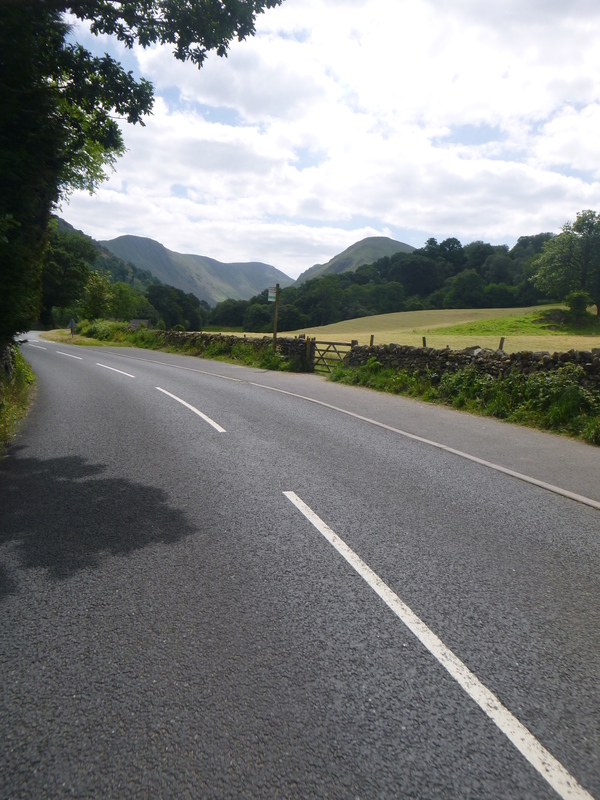 If only there was less traffic around Ullswater that road would be marvellous, and it was good to know you still enjoyed that bit. As a non mobile user, I am guessing you are not really a Luddite, but perhaps prefer a version of being human that does not require constant connection to a communications network. Enjoy the moment of calm when the rhythm, effort and scenery has taken you to a peaceful place where you simply exist. And actually perhaps the two are not so very unconnected. Seems to me that your grasp of the geography of your own soul informs and is informed by your riding. Damn fine read, as ever! Thanks Jonathan. They’re kind words indeed (overlooking the Brummie accent bit ;-), and I’m glad my words strike the right chord with at least a few people. There is a broader project here for me, about contributing to the cultural and poltical re-working of bicycles and cycling in ways compatible with healthy, sane life on a finite twenty-first century planet; I want the bicycle to become more powerfully and complexly incorporated into visions of ‘the good life’; and so of course I’m touched and honoured by the connections you make to the literatures around pyschogeography and emotional geography (and what beautiful, striking, words from Josephine Hart – who I had not heard of; thank you). I could talk forever, probably in slightly a pretentious way, about cultural references and resources which are available as we try to make the bicycle a home, or homes, across the world. So I look forward to a bike ride one day when we can talk about such things (and spin our own stories) to our hearts’ delight! Great story Dave! Do you have this route as a track? I would love to publish it on our site (RouteYou.com) if you don’t mind, so a lot of people can enjoy this trip too. .